The Lahore Stock Exchange underwent a minor correction after nine days of constant bullish run, shedding nine points in the LSE-25 index to close at 4,458 points as the trading volume also nosedived by more than four million shares, dealers said. In all 109 companies were traded during the day, of which 28 increased, 40 suffered losses and 41 companies remained unchanged. 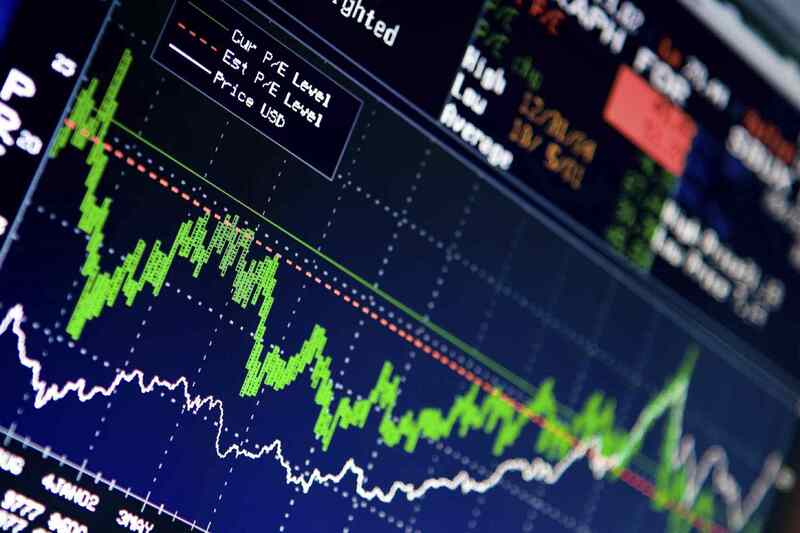 The trading volume was 7.3 million shares as compared to 11.4 million shares on Wednesday. Trading was dominated by the cement sector as five out of top 10 volume leaders were cement units led by Maple Leaf Cement Factory that was the volume leader with a turnover of 1.5 million shares. National Refinery Limited was the top gainer, adding Rs8.83 to close at Rs240. Five of the top losers were Nishat Group Companies led by MCB Bank that lost Rs4.85 to close at Rs272.40 and was the major loser at the LSE. Bearish trend dominated the Islamabad Stock Exchange on Thursday as the ISE-10 index lost 58.21 points, traders said.The market opened with 3,980.57 points and closed at 3,922.36 points. A total of 149 companies took part in the shares trading, of which 53 companies closed in the positive territory and 96 remained in the negative zone. The price of top gainer, Siemens Engineering, was increased by Rs20.95 per share, while the price of top loser, Murree Brewery, went down by Rs19.01. Overall turnover amounted to 30,000 shares as compared to the previous volume of 468,000 shares. According to the trading screen of the ISE, volume leaders included Fauji Cement with 15,000 shares, PTCL with 10,000 shares and Lafarge Pakistan Cement with 5,000 shares.